The iPhone 5’s been on sale for almost five months now, but there are still plenty of apps that have yet been updated to take advantage of its larger 4-inch display. They don’t get blown up automatically, either, so they sit in the middle of the screen and look silly. As is often the case, a tweak is now available for jailbroken iPhones that solves that. Developed by Ryan Petrich, the creator of many popular jailbreak tweaks, FullForce automatically takes apps designed for the iPhone 4/4S and makes them longer for the iPhone 5. Once installed on your iPhone 5, FullForce asks you if you’d like to apply “tall mode” when you open up an app that isn’t yet designed for the larger display. 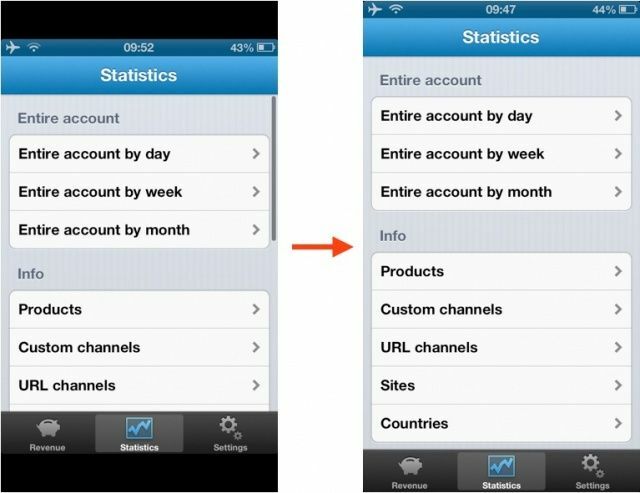 With your permission, it will then stretch your app to fill the screen — as you can see in the examples above and below. 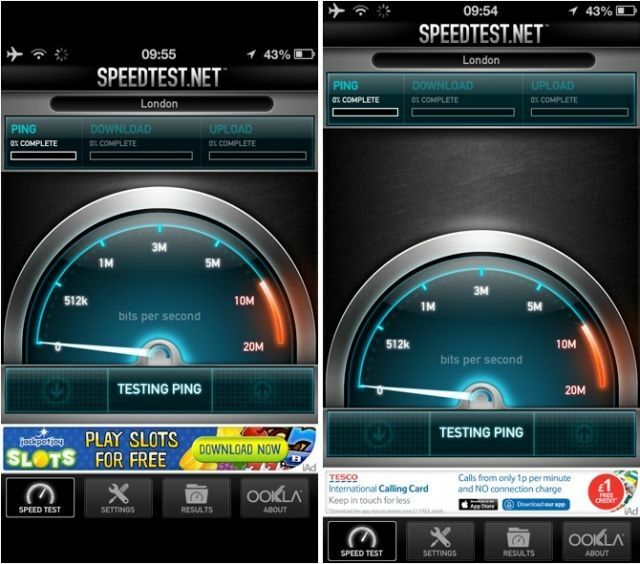 The tweak works well in most apps, but there are others that don’t work so well. If you decide you don’t like how a certain app is stretched, you can change it back by visiting the FullForce preferences within the Settings app. 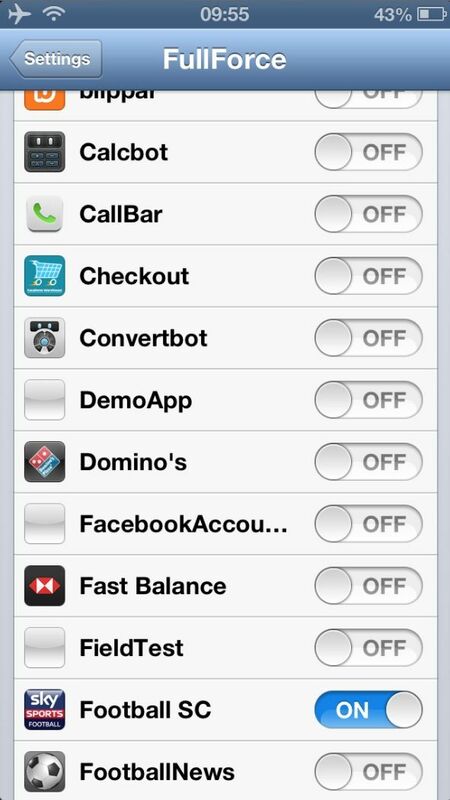 Here you’ll find a list of toggles for all apps that don’t have iPhone 5 support, and you can choose whether to stretch them or not. FullForce is available now via Cydia’s BigBoss repository. It’s priced at $0.99, and in my opinion, it’s well worth it.